2002 !!! Abstract - Breaks - Ragga Core. 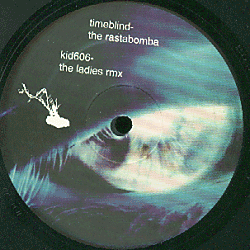 by Timeblind - Kid606 - Kit Clayton - Dj Rupture.